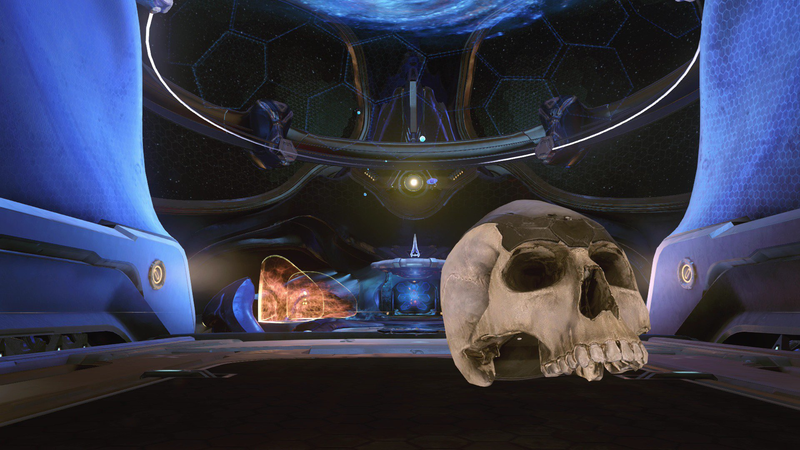 Halo 5&#39;s Overtime update arrives tomorrow, adding Oddball multiplayer mode and 4K textures. Halo 5's Overtime update arrives tomorrow, adding Oddball multiplayer mode and 4K textures. Starting around 4:00pm you’ll finally be able to run around with a human skull in your hands for a few seconds before getting lit up. The update will also add more commendations and re-balance some weapons.